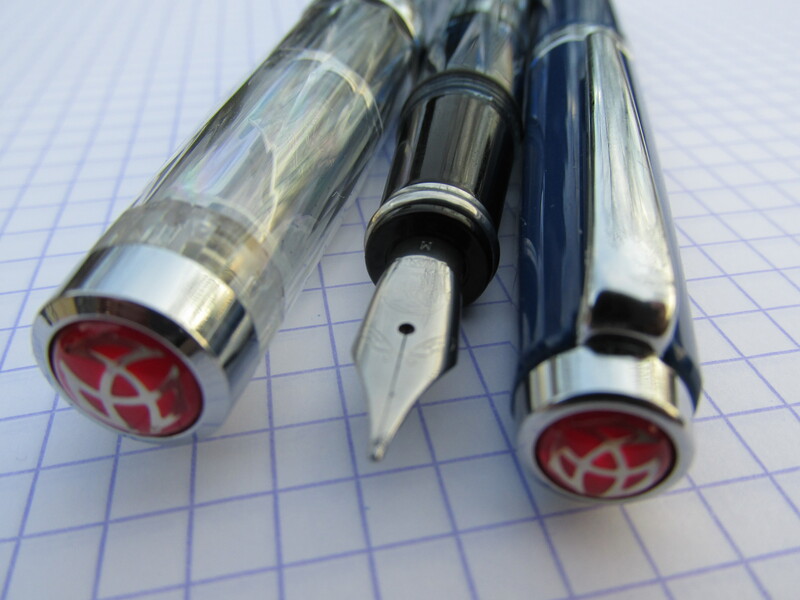 In this hobby of pen and paper obsession in which we wackos participate, we all have those two or three items we constantly return to on the internet. For me, one of those items was the Park Sloper Senior by One Star Leather Goods. I heard plenty of good things about the quality of One Star products so I certainly was not hesitating on that account. 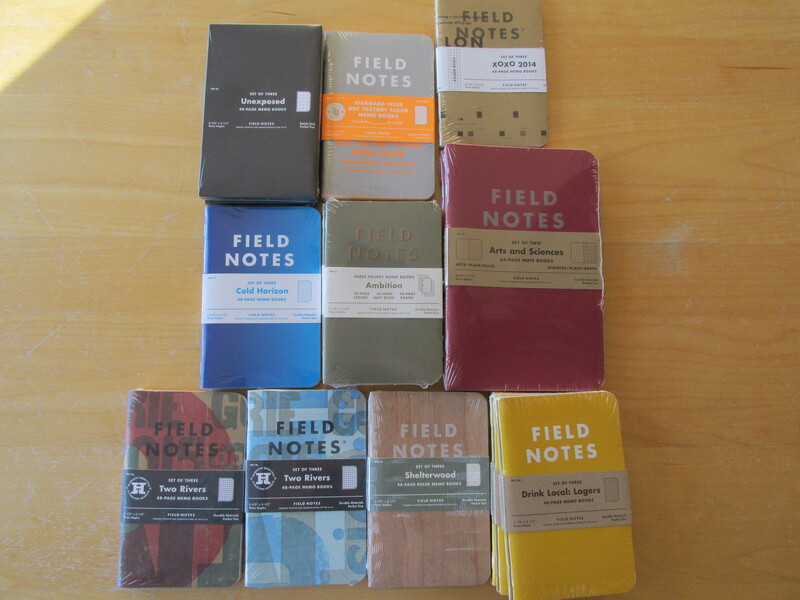 The $130 price tag was definitely a source of hesitation, but the greatest debate I had with myself was whether or not I really needed a cover for my Field Notes and whether or not the Park Sloper was too big to comfortably fit in my back pocket. I’ve had the Park Sloper for about four months now. 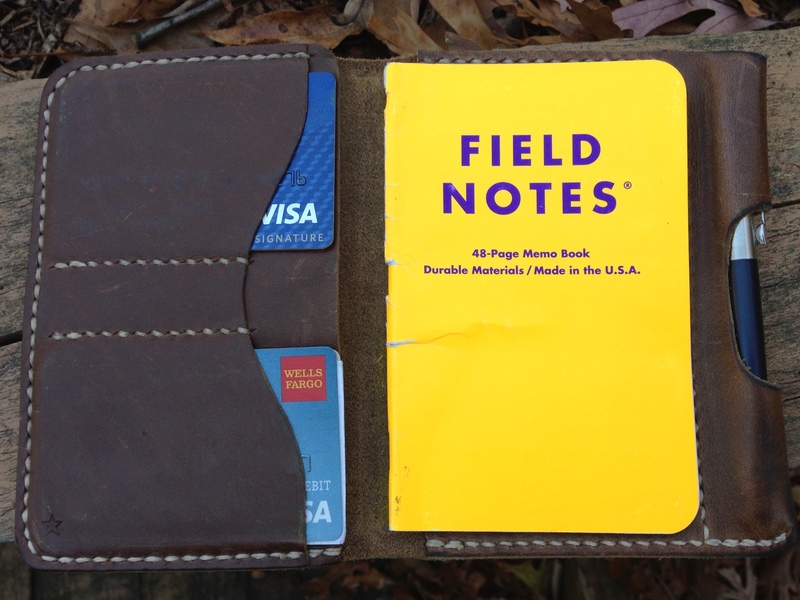 While I’m still not convinced I need a cover for my Field Notes, I can definitely say that the wallet is not too big for my back pocket. In fact, it’s a perfect fit. It does have more surface area than the typical wallet but it’s also noticeably thinner than my previous wallet. 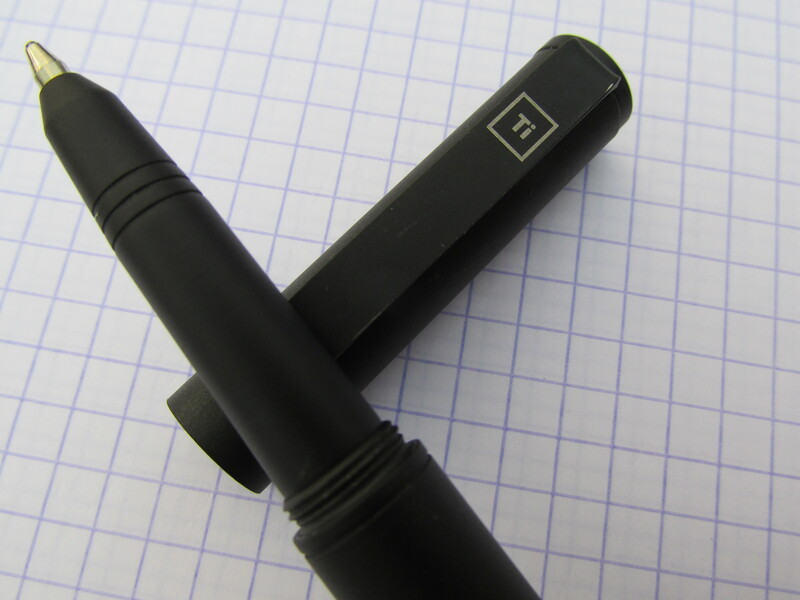 I typically carry a Parker Jotter in the pen holster portion of the Park Sloper and you really do not notice that there is a pen in the wallet so long as you’re good about keeping the pen on the outside (lateral) portion of the pocket. On the left, there are two credit card pockets and a large pocket. 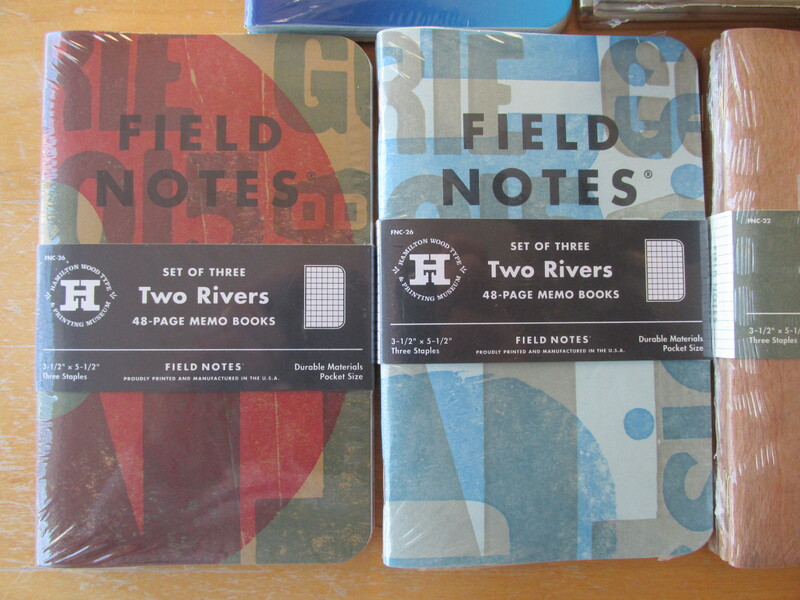 On the right we have the Field Notes pocket which can double as additional storage for thin papers like receipts. 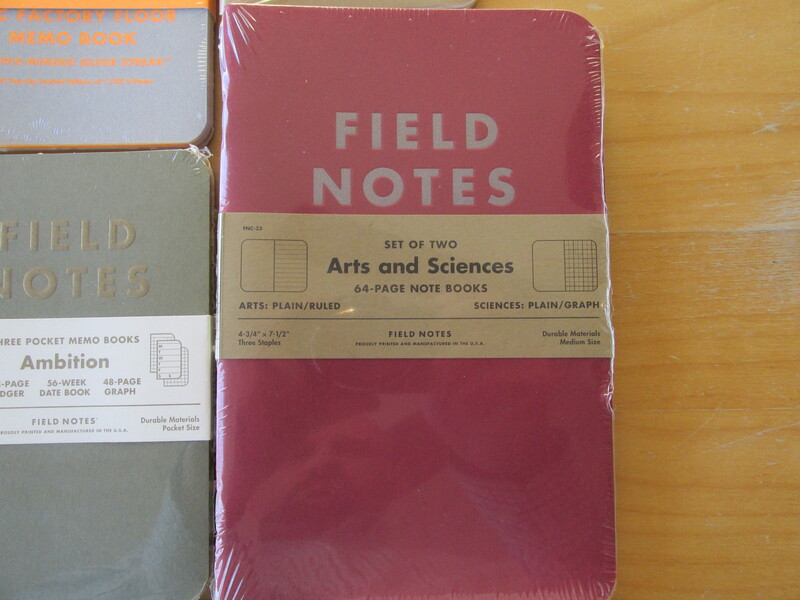 The Field Notes pocket holds the notebook securely and provides a seamless backing for writing. 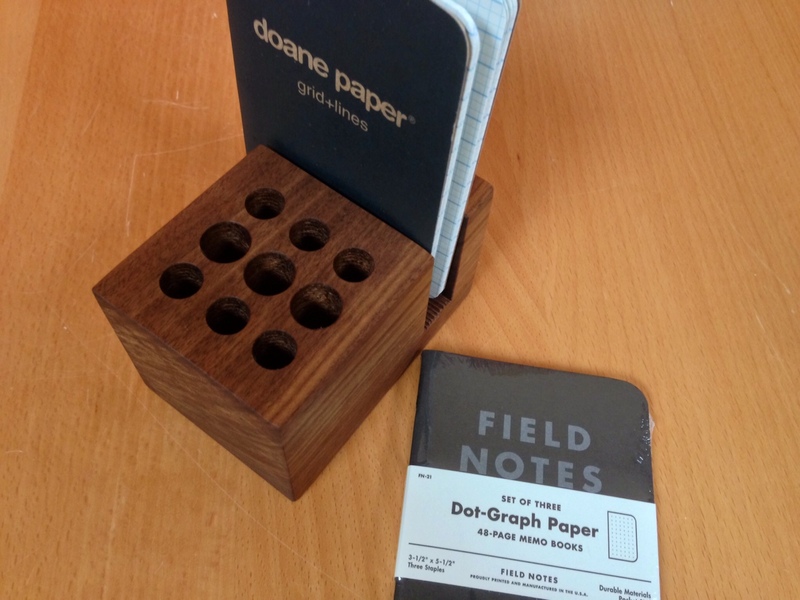 It’s also worth point out that the large pocket on the left can readily and securely hold additional cards in the bottom half leaving plenty of space in the top half for folded bills. As you can see, the leather has taken on considerable character. 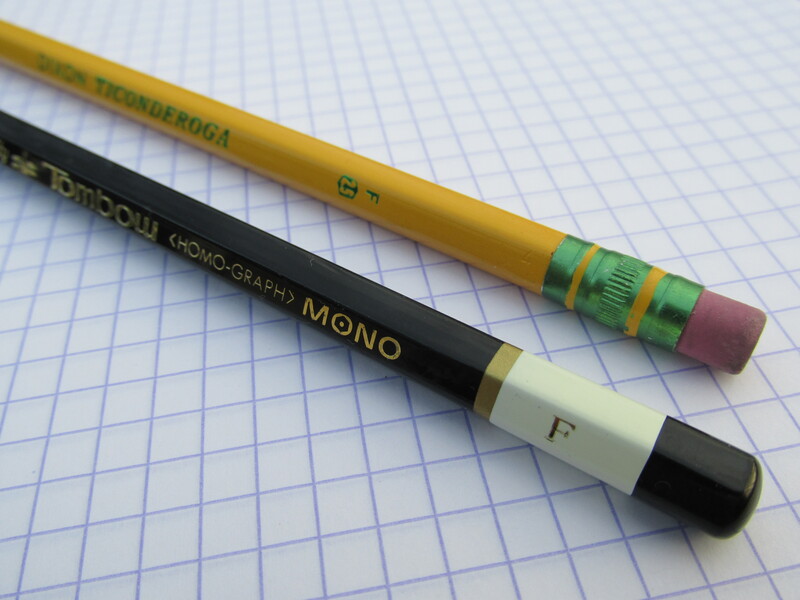 It’s generally a medium brown color, but there are plenty of darker and lighter marks here and there. Am I happy with my Park Sloper Senior? Yes, very much so. Would I buy it again? Probably not. 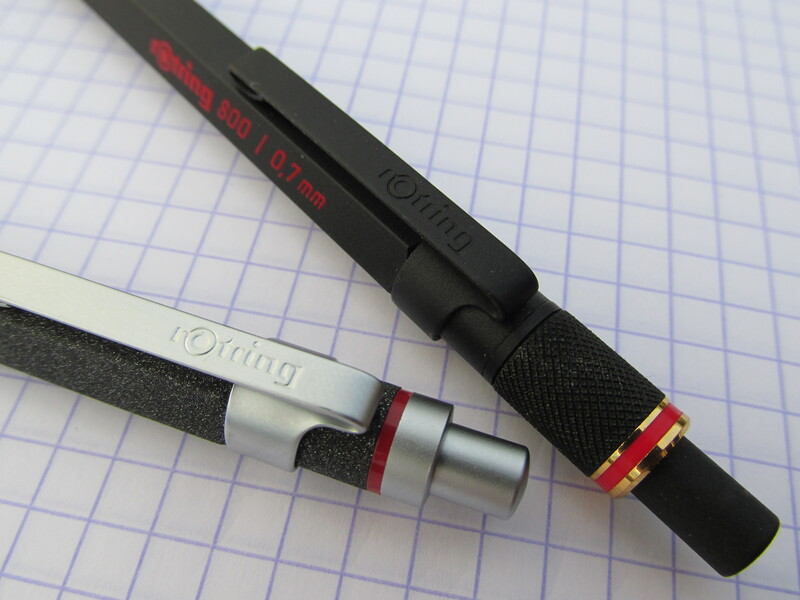 Turns out I don’t get much use out of the pen holster portion. 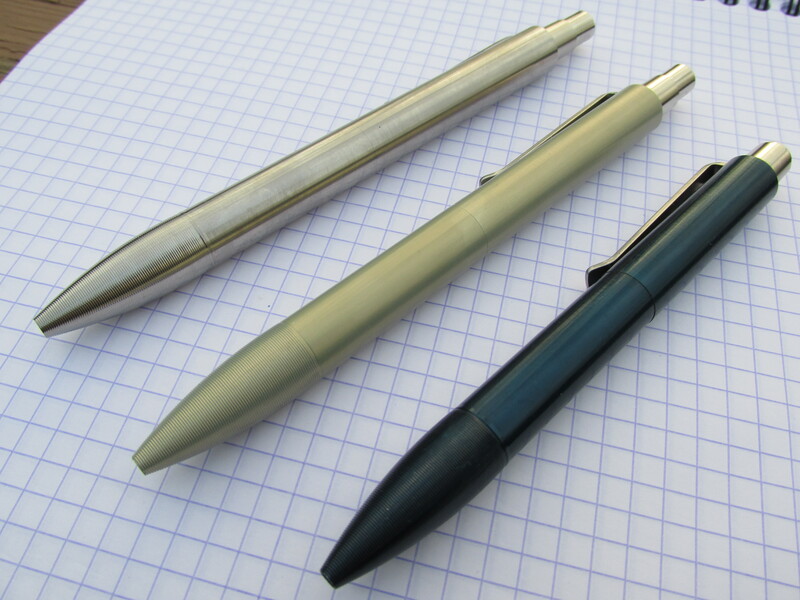 Prior to buying the Park Sloper Senior, I always carried a pen or two in my front pocket. 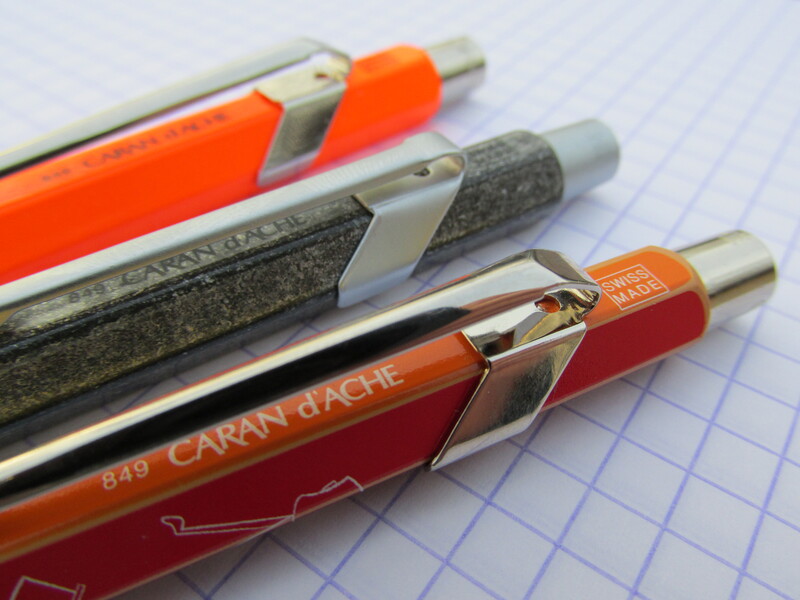 I thought the pen holster would allow me to cut the front pocket carry down to one or zero pens, but that never came to fruition. 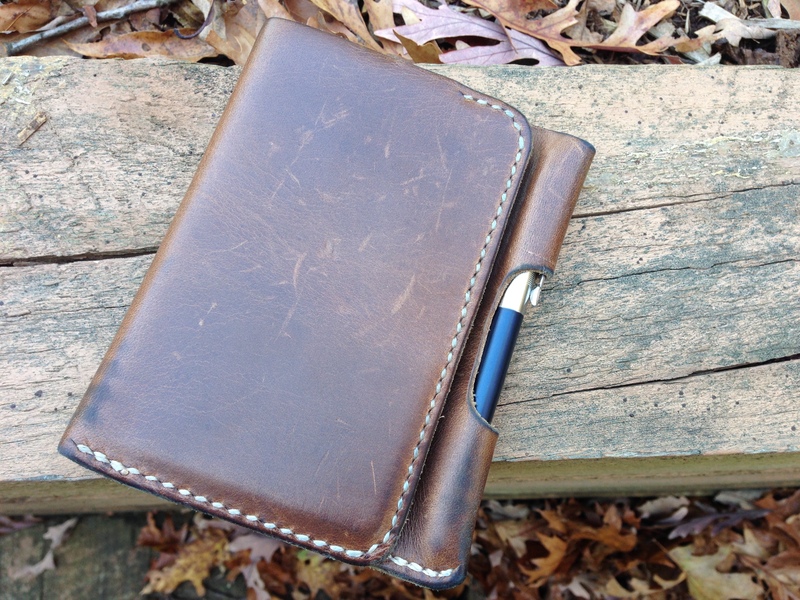 Still, the Park Sloper Senior is really well made and it’s a great way to carry your Field Notes and wallet content. 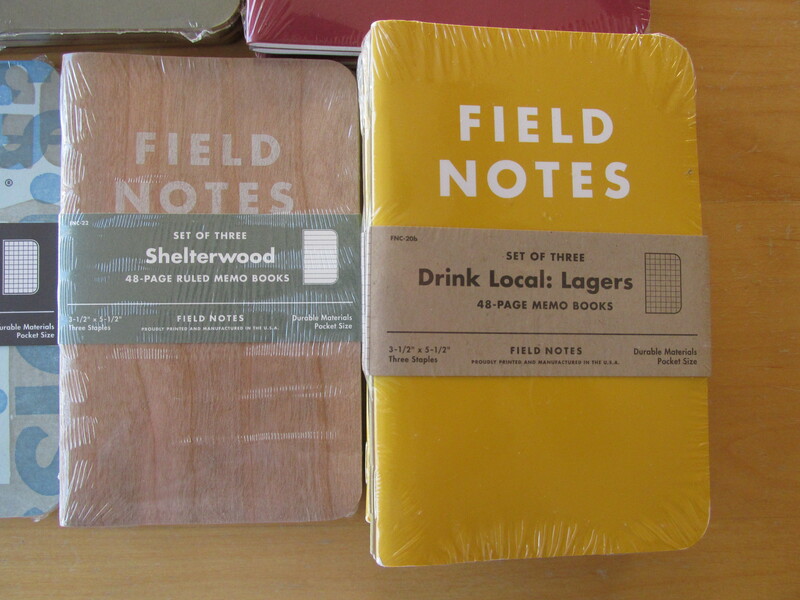 Thanks so much to everyone you participated in the Field Notes/Donors Choose raffle. Although the number of responses was not significant, the fundraiser did it’s job as we raised $97 for teachers at Donors Choose. Thank you, thank you, thank you to everyone who donated and participated. Your generosity is humbling and greatly appreciated. It feels good to know that these little blogs can do bits of good here and there. 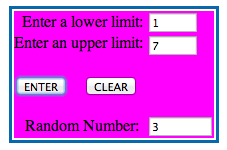 Here’s the screen shot of the random number generator which means that Tim Wasem is our winner. I have contacted Tim by email and he will have until 11:59 pm on Monday 1/13 to claim his prize. Once again, thank you to everyone who participated and I look forward to doing some actual giveaways (no $ needed ;-)) in the near future. 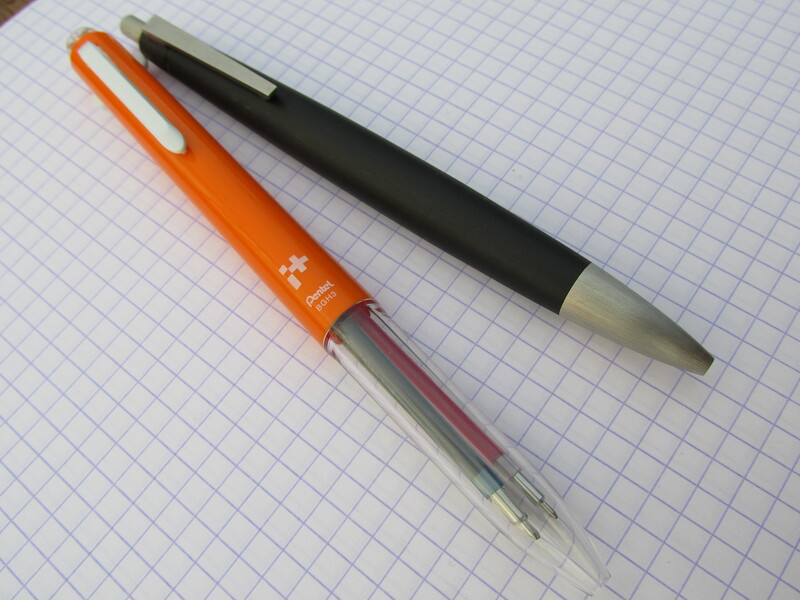 I would like to try to put That One Pen to some good use and perhaps you’re willing to help. You may have heard about the fantastic site Donors Choose which pairs teachers seeking funds for specific projects with donors willing to help. 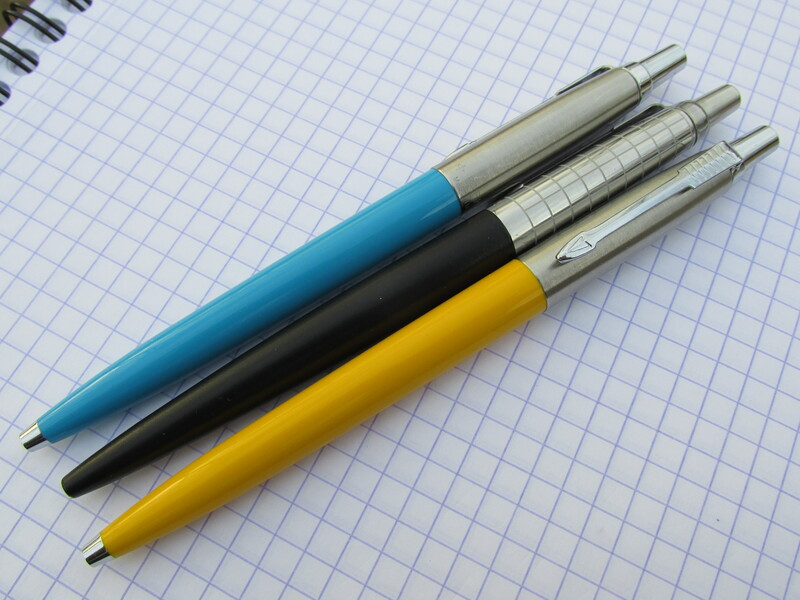 What I’d like to do is connect pen fans with a couple of specific Donors Choose projects by way of a little raffle here at That One Pen. 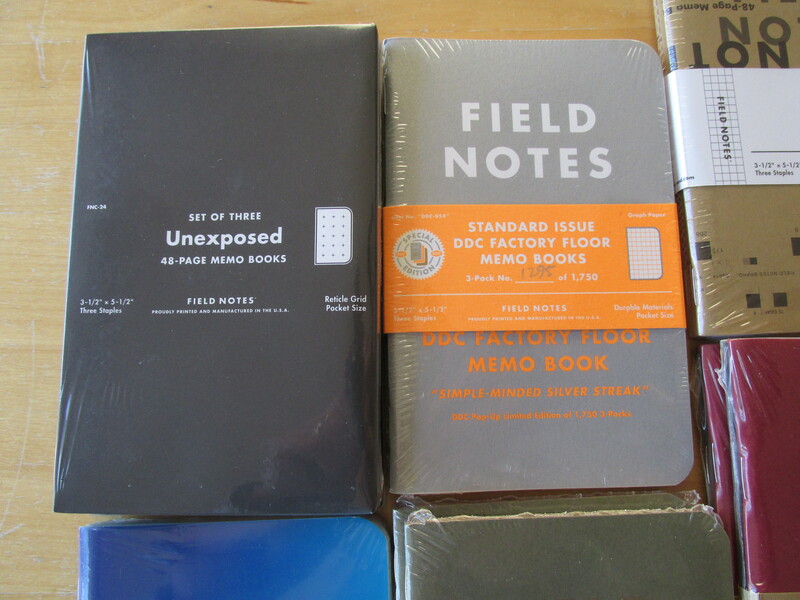 Yup, that’s an unopened pack of three Night Sky Field Notes memo books. 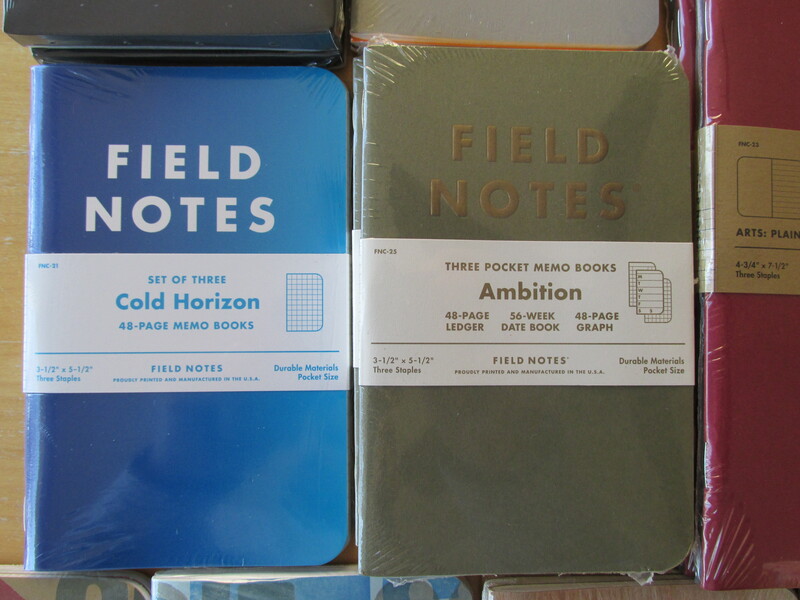 As you may know, Night Sky was part of the Field Notes Colors subscription package last year and is entirely sold out. These memo books are difficult to find now. In fact, I don’t even see any currently available on ebay. I suspect the street price of these memo books will be a bit steep once they start to resurface, but a pack of three can be yours for a donation amount of your choosing at the Donors Choose page for this campaign. Again, to participate go here and donate whatever you like to one of the projects listed in this campaign and then come back to this post and submit a comment. Entries must be received by 11:59 pm (eastern standard time) on Friday, January 10, 2014. 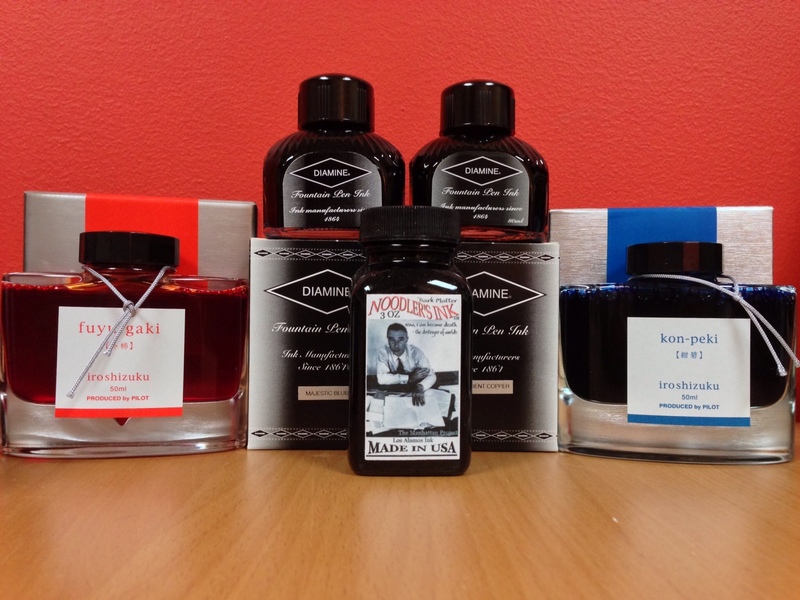 I’ll contact and announce the winner on Saturday, January 11th. Please, US entries only (sorry international folks). 1. Why are you doing this? I want to do a bit of good to start the new year and, as a teacher, I know first hand how challenging it can be to bring creative ideas to fruition if you don’t have the means to do so. 2. Is it possible to participate without donating? I suppose it is because it will be impossible for me to correlate donors with those who leave comments to this post. 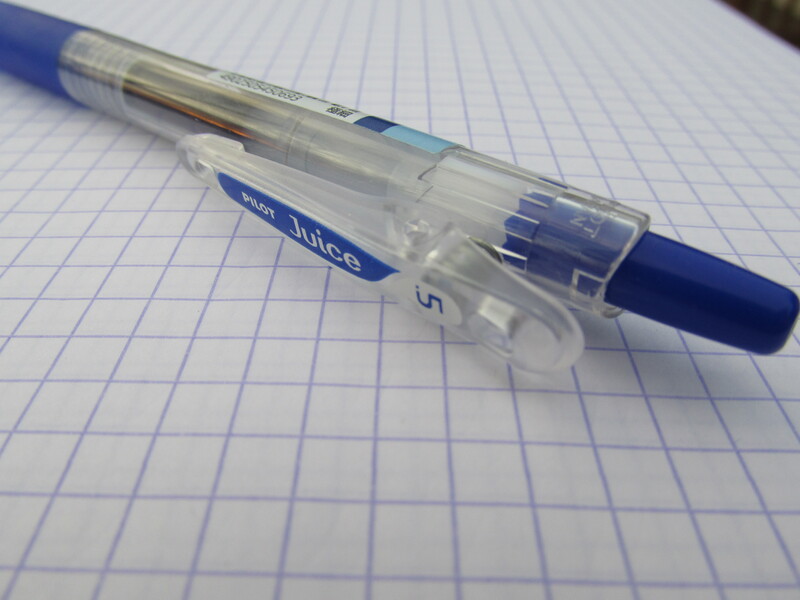 We work on the honor system here at That One Pen. If you leave a comment, we’ll assume you made a donation. 3. Can you be trusted to deliver the Night Sky memo books? Absolutely. 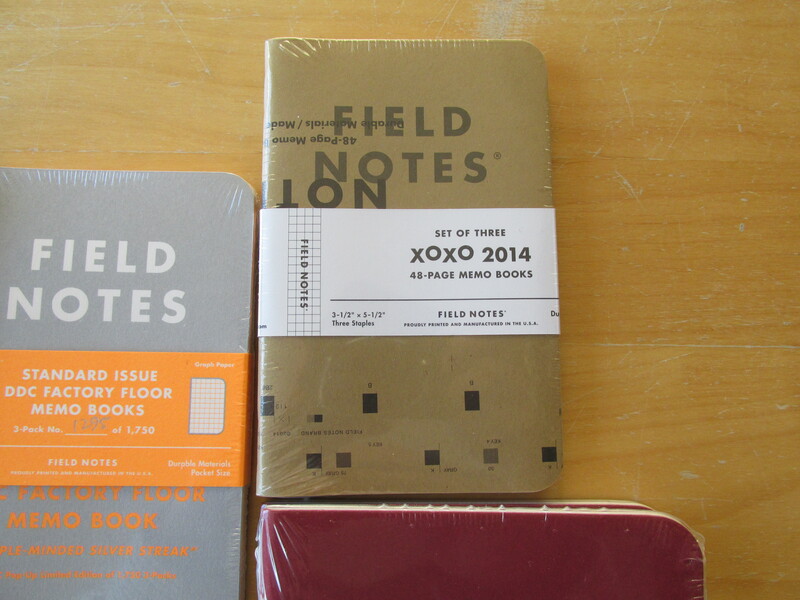 So long as I can contact the winner one way or another, I’ll deliver the notebooks promptly. 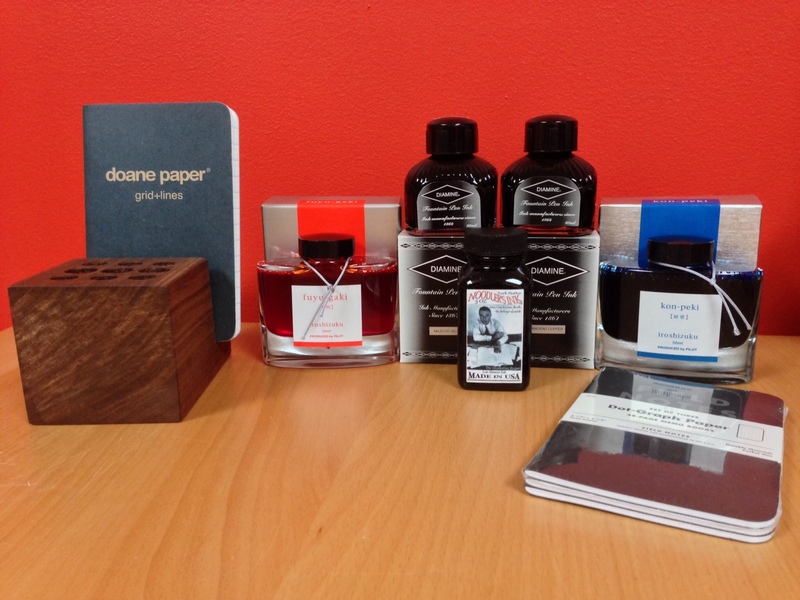 I’m relatively new to the pen blogging world so I want to foster a bit of good will and give out a great prize. 4. How did you pick the Donors Choose projects? 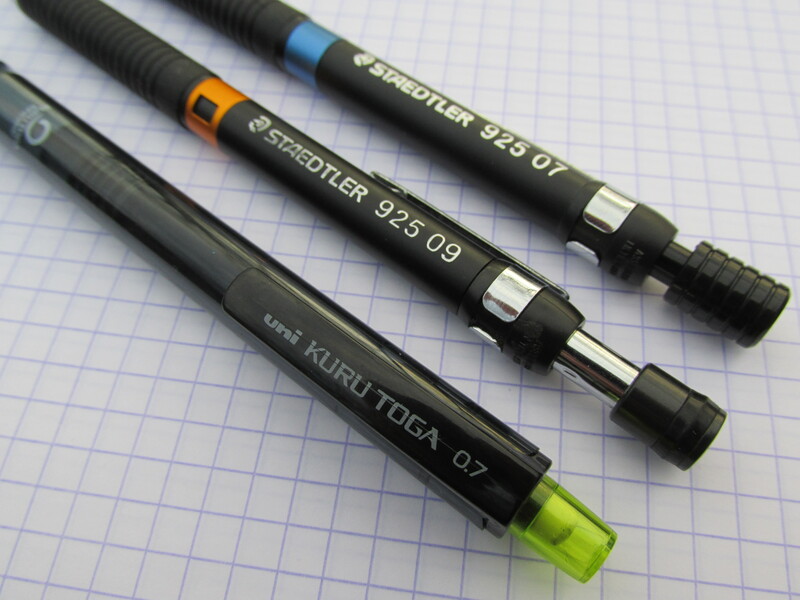 I picked projects that had reasonable fundraising objectives and ones that had something to do with blogging and pen stuff. 5. What’s the deadline again? Friday, January 10, 2014 at 11:59 pm EST. 6. What if only like 3 people leave comments and you only raise like $5? Will you still give out the notebooks? Absolutely. 7. 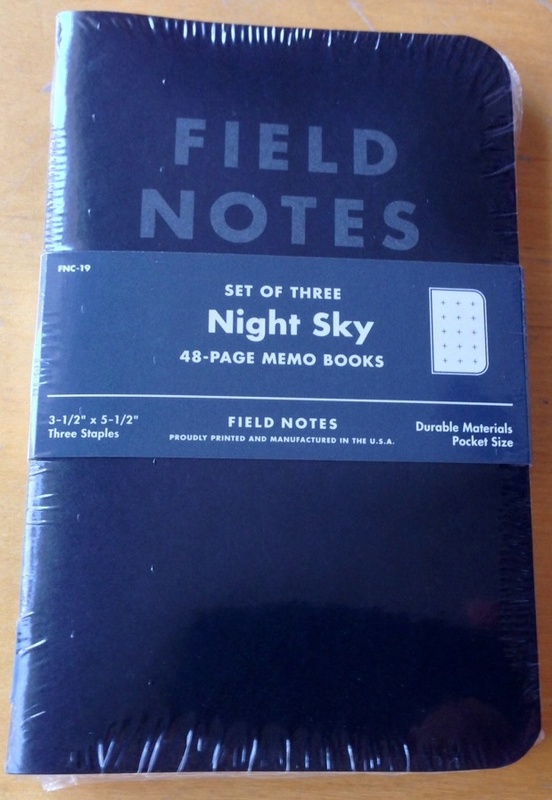 Where did you get the Night Sky notebooks? This is the second of two packs I got in my FN Colors subscription. 8. Did you donate to the campaign you’re organizing? Yes I have.